Lollapalooza Packs Up For Another Year: What Did Day 3 Bring? 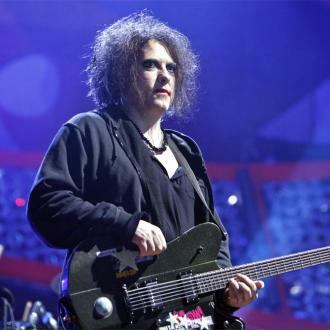 Lollapalooza closed with The Cure, Cat Power, Phoenix and Knife Party. Who else performed on day 3 of the Chicago bash? 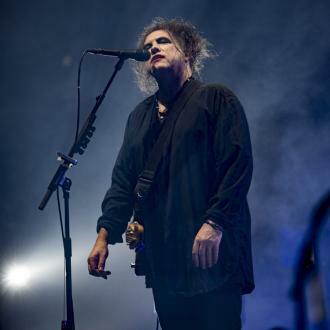 "If they pull the plug on this song, you'll have to keep on singing," ordered The Cure's Robert Smith, preparing to play 'Boys Don't Cry' at the end of an ecstatically-received, hit-filled set. 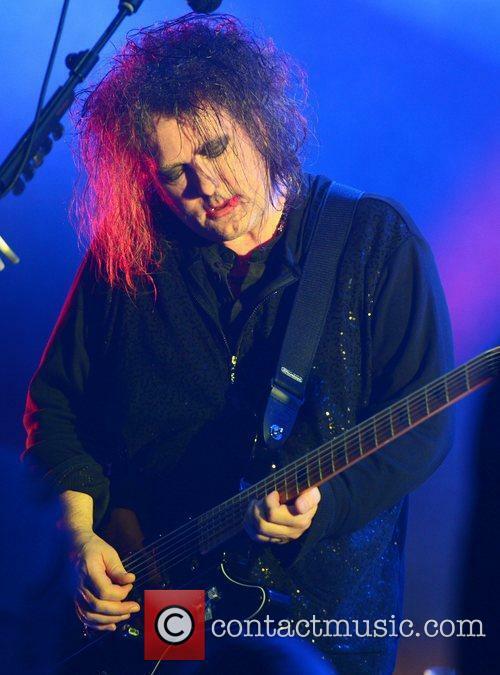 The British New Romantics showed that despite mainstream's music current trend for dubstep and electro, the punk roots of music will always hold dear for fans who can still identify with the frontman's penchant for melancholic ballads, backcombed hair and blood red lipstick. 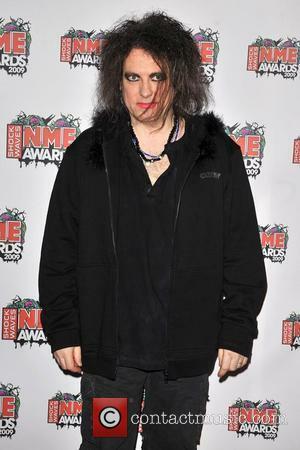 The Cure Showed Their Ability To Still Draw An Enthusiastic Crowd. Rob Carroll at Plan!tNorthwest described the rockers set as "a fitting headliner to bring Lollapalooza in for a soft landing" with minimal interaction between band and crowd , whilst The Guardian vow that "Robert Smith's ultra-expressive face gives us the most passion and raw emotion from any performer we've seen over the past three days." Performing at the same time on The Grove stage, indie songwriter Cat Power gave a "blinder" of a set with "her stunning vocals ramping up from honeyed to hypnotic on a devastating Metal Heart." If emotionally-charged performances to send off another year at Chicago's Grant Park weren't your thing, you could have headed over to Perry's stage for one last bop to Knife Party before you had to trudge on home for Monday morning work. The electro house act made the crowd pulse, with those who wanted to party hard to the very last given a fitting act to soundtrack their festival finale. 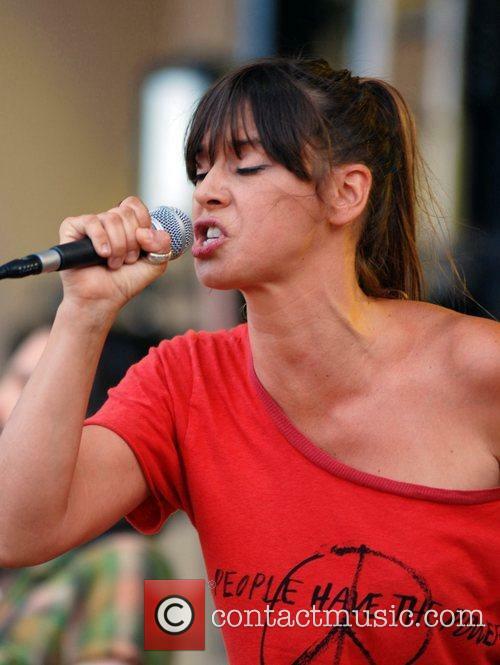 Cat Power Gave A "Blinder" Of A Performance. 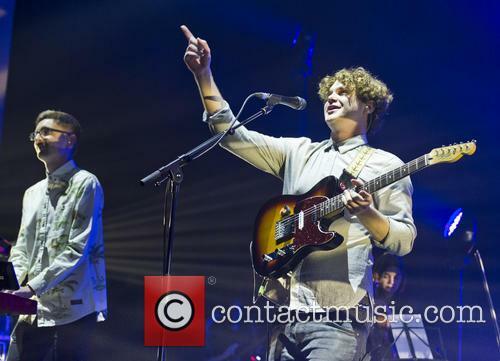 There was a strong showing of British acts this year at the 3 day musical bonanza, including Lianne La Havas, Two Door Cinema Club, Jake Bugg, The Vaccines and Alt-J. The latter act attracted a gigantic audience, presumably still on the back of the Mercury win as well as their compelling debut that has clearly been given the nod by American ears, whereas Northern Ireland's Two Door's choice to take to the stage in suits with glasses of wine was perhaps a little incongruous with a copious use of dry ice. Alt-J: Spearheading The Current Awesome Wave Of British Music Popular In The US. Londoner Lianne La Havas' mid-afternoon Lake Shore set was described rather beautifully by The Guardian as "blissed out balladry and tipsy tropicalia" as the 'Is Your Love Big Enough' singer came into her own at the festival founded to celebrate underground and alternative music. Lollapalooza 2013 showed that, despite the increased corporate attention to the musical underworlds, mainstream and underground acts alike could still impress crowds with both raw emotional dynamicity and original musical creativity. If you were there at the sold out event, let us know what the highlight of your weekend was!